An exceptional leader and seasoned housing professional with more than 30 years of sector experience. 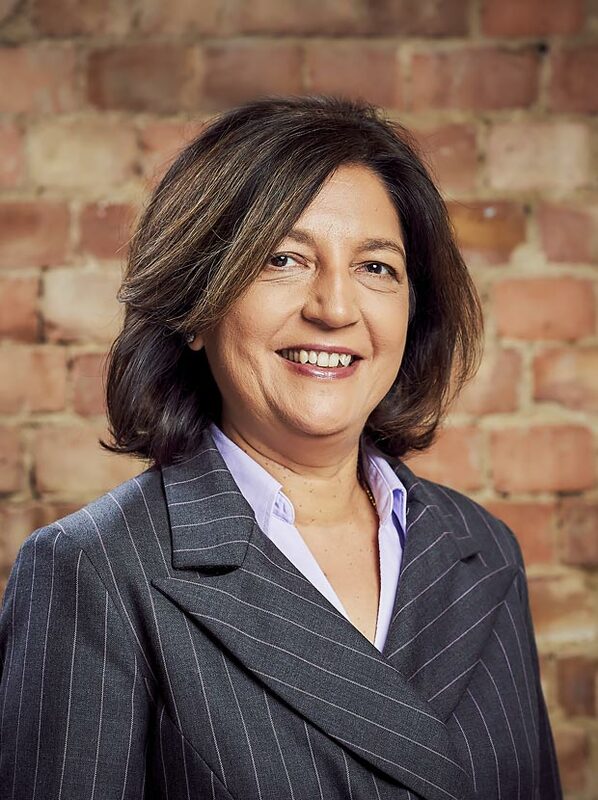 With a result driven mind-set Rita is able to conceptualise the organisation’s strategy and drive the team to deliver excellent value for investors. Her ability to motivate and influence people has fostered a culture of attention to quality within Westhill and has earned her the respect of her team and her peers both inside and outside the organisation. She has steered the business through significant change and the global economic crisis and led it to international expansion. Rita is passionate about social change and believes that every member of the community should enjoy a decent home. She is a board member and trustee of the Lumos foundation which is dedicated to deinstitutionalising children’s facilities in Eastern Europe.